5 Working days after receipt of payment, we can also do drop shipping. 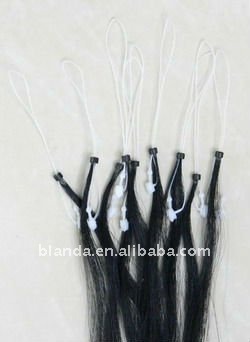 Qingdao Blanda Import And Export Co., Ltd. ,which is one of the leading manufacture of hair industry, we are professionally in making hair products. We would like to longtime business with you one the basis of our sincerity. We will provide you the best hair products with the high quality, excellent service and competitive price. We also could fulfill your order according to your own color ring. 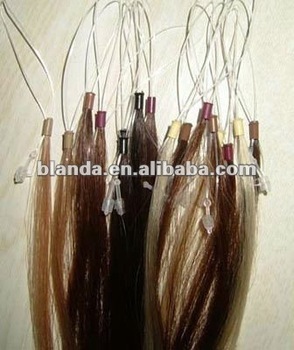 All kinds of synthetic fiber at different rank, various colors and styles for your choice. If you have any questions, please feel to contact with us .Show our sincerity to set up the business relationship with you !